Classic tassle loafer made in England using a traditional Goodyear welted leather sole. Also available in Black. 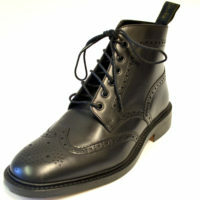 Just recieved my Brighton Loafers from JTG, always a fast and reliable service. 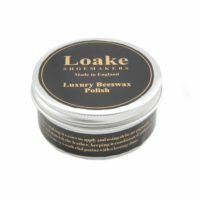 Loake shoes are such good quality, and these are a timeless classic. 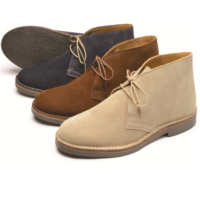 Will be buying a pair in black in the future. Thanks to all at Jump The Gun. Patrick, Glad they arrived so quickly. Thanks, Jonathan. 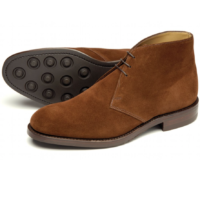 Along with the Royal brogues these unbeatable quality and well priced shoes are the classic and timeless smart dress footware from the 1968 – 1974 era when we were evolving from Mods to Suedeheads and, we wouldn’t be seen in much else on the club floor or around town … DM’s and Monkey boots were worn for kicking around. 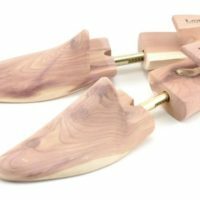 (Frank Wright loafers were OK but where are they now?) 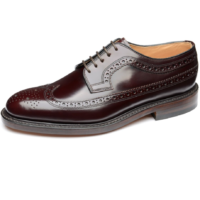 I’m passionate about Loake shoes and have just recently replaced my old stuff with three pairs from JTG (two Brighton loafers and Royals) and I’m awaiting my forth pair to come in … the burgundy Royals. 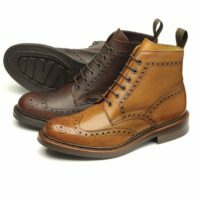 I love the shop, as averyone there is so helpful and friendly … Love ya guys and gals an JTG … thanks fo the help on the shoes. Got the Loafers super quick and they are really top. 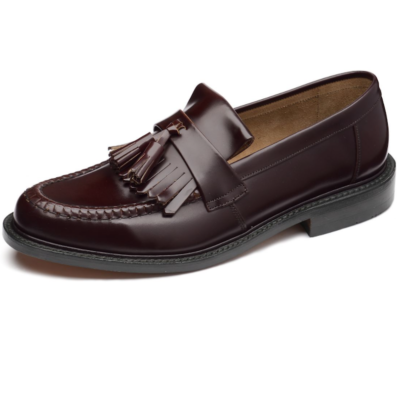 Loake must be the best tassel loafers out there.